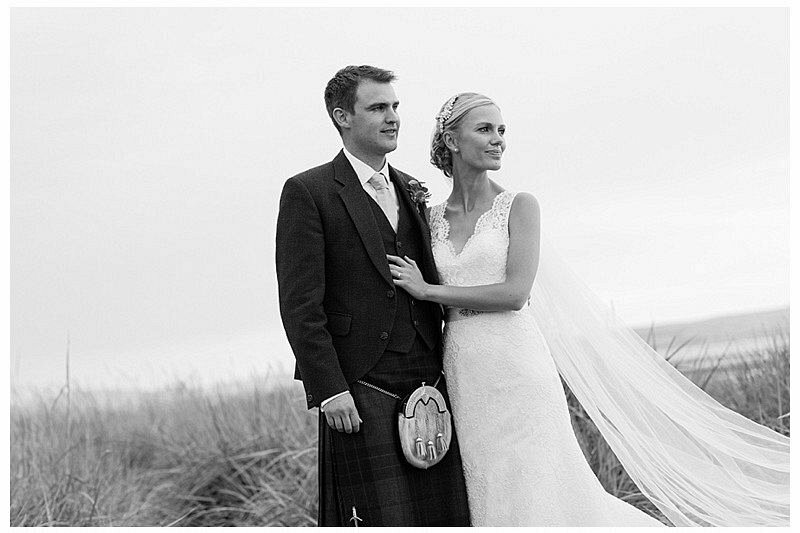 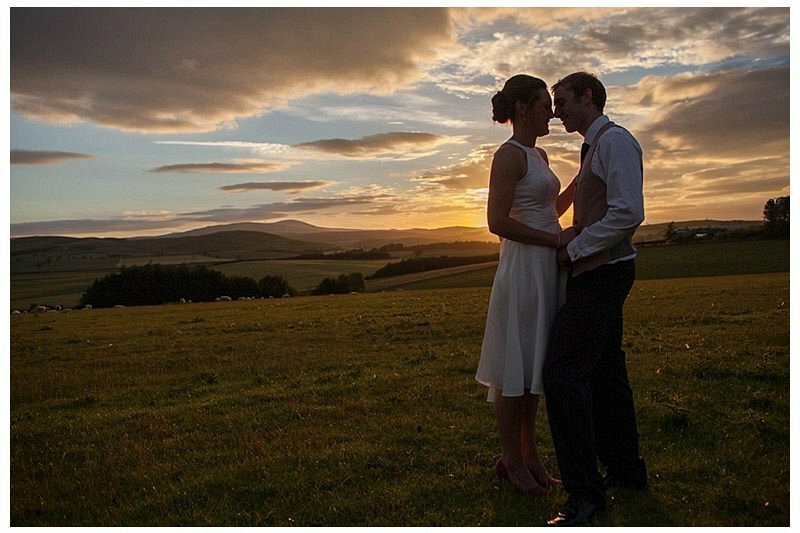 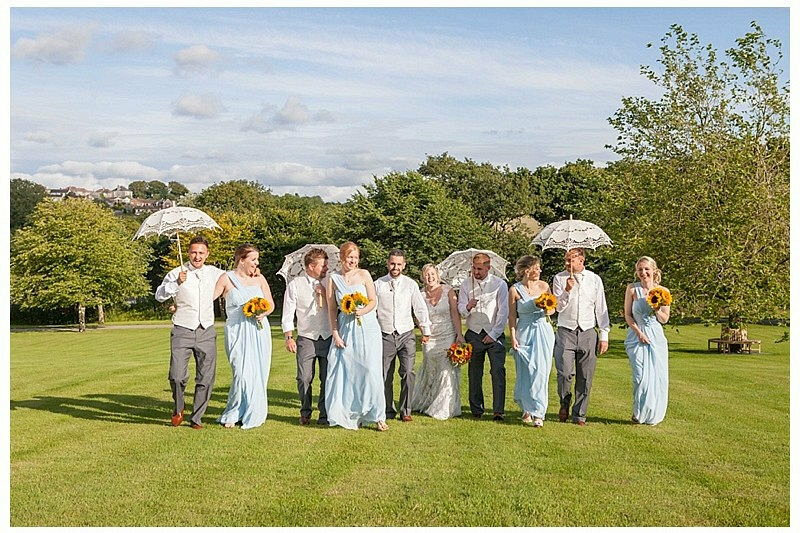 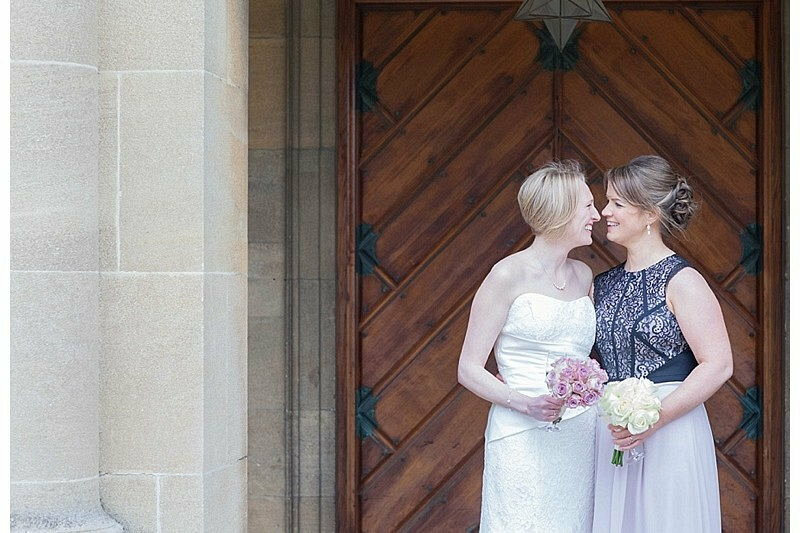 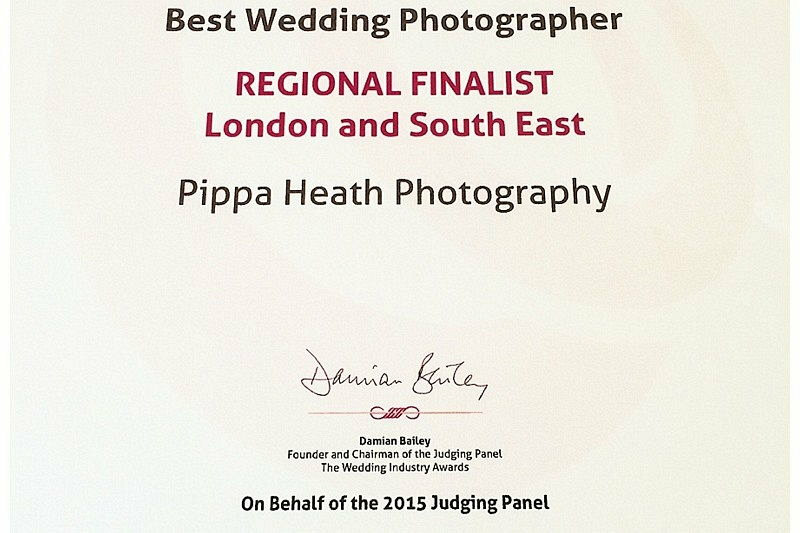 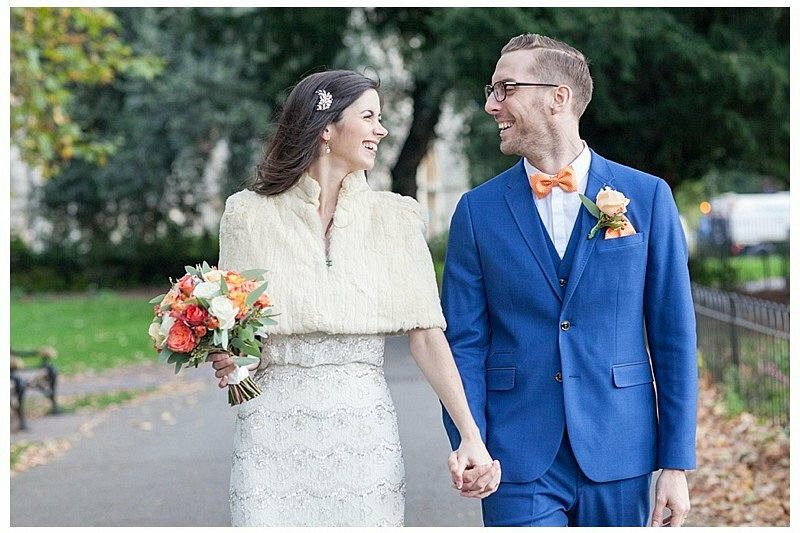 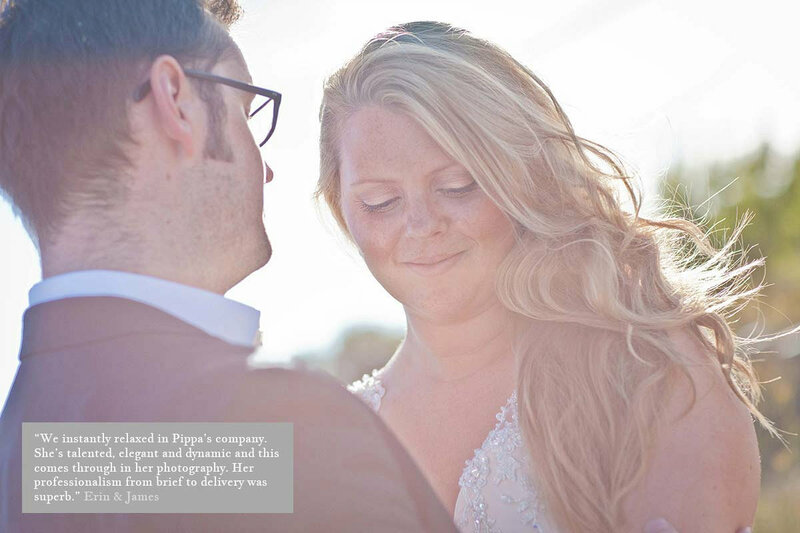 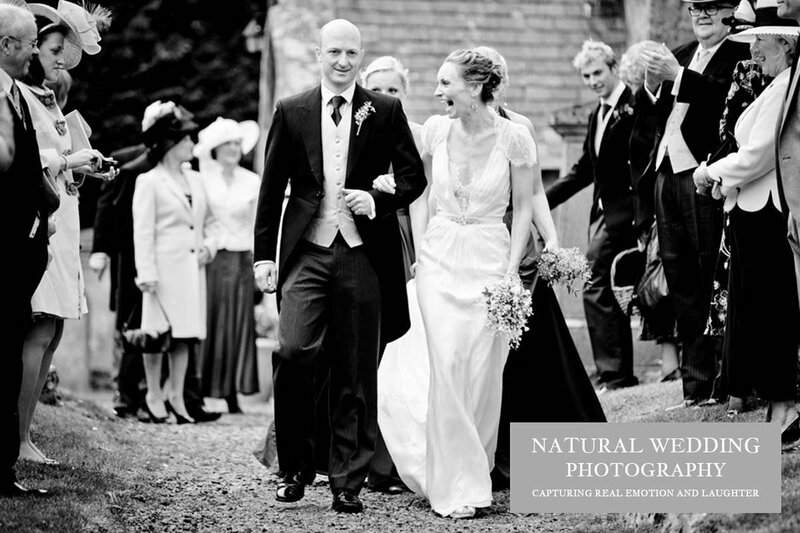 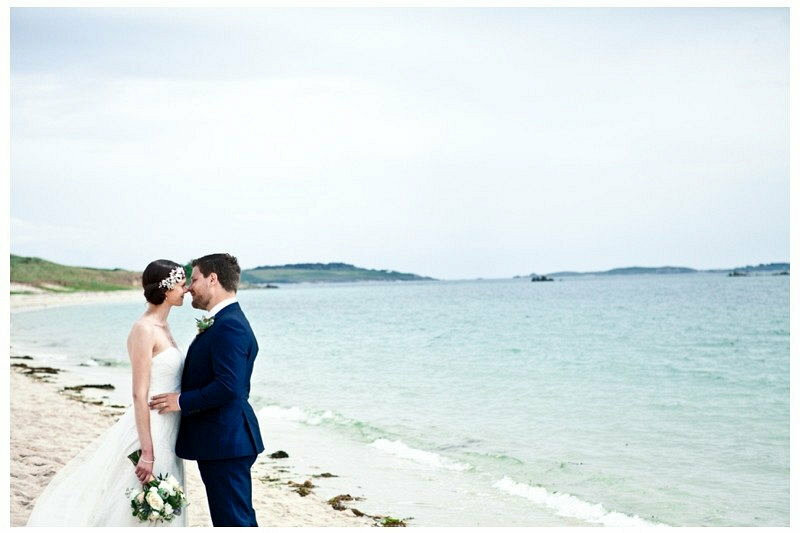 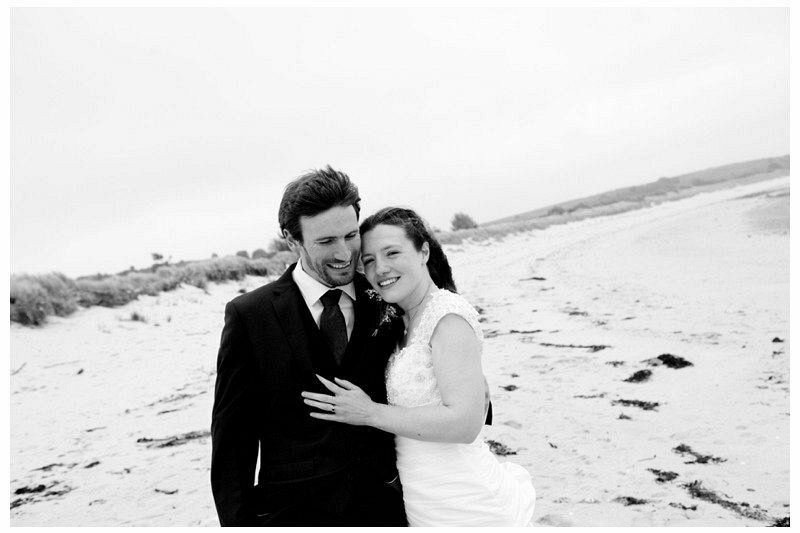 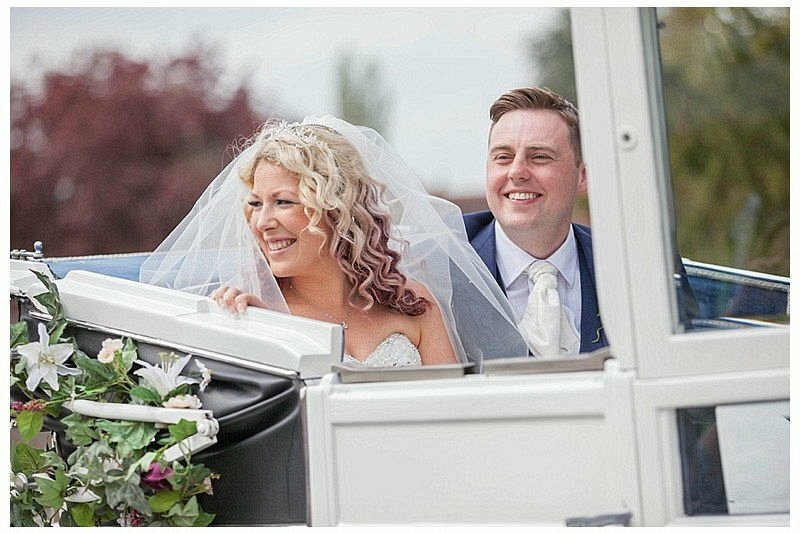 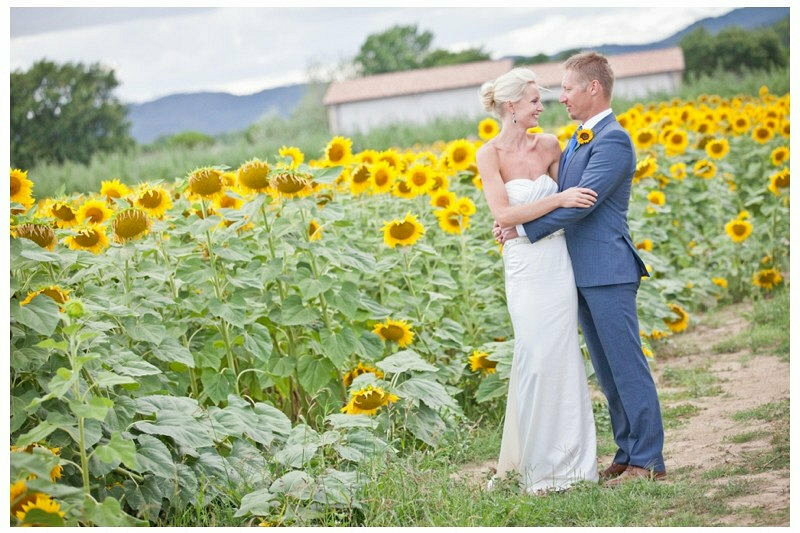 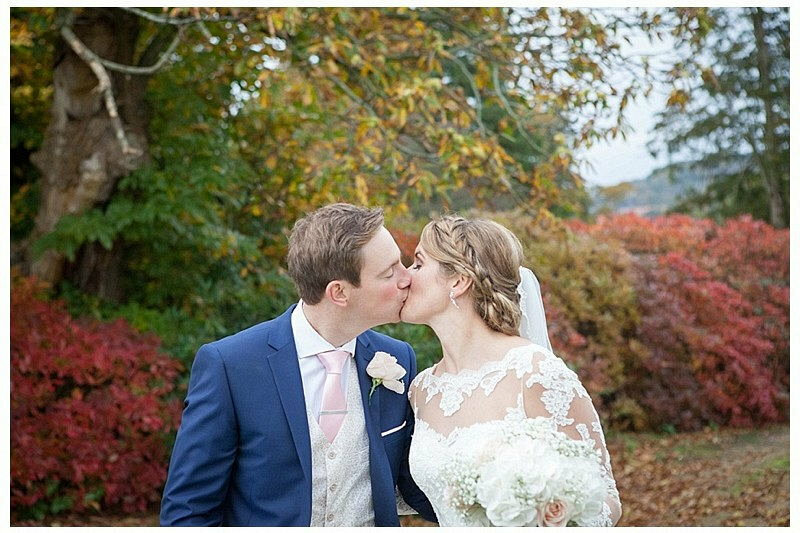 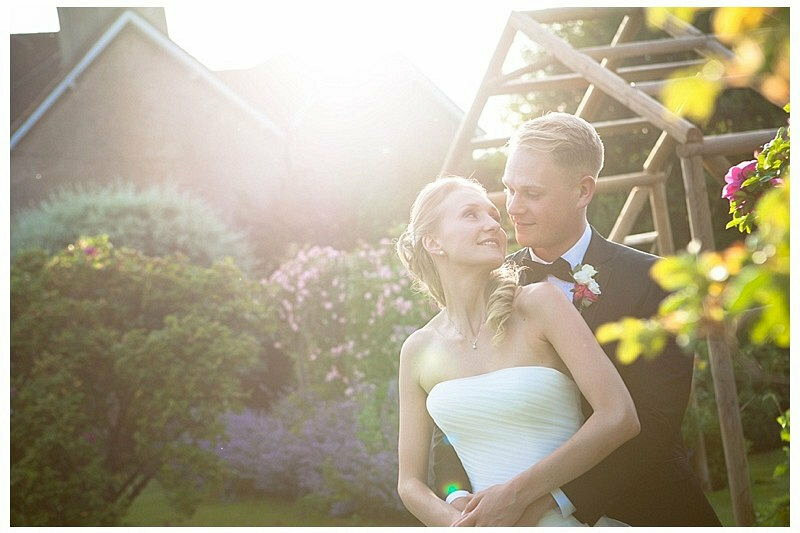 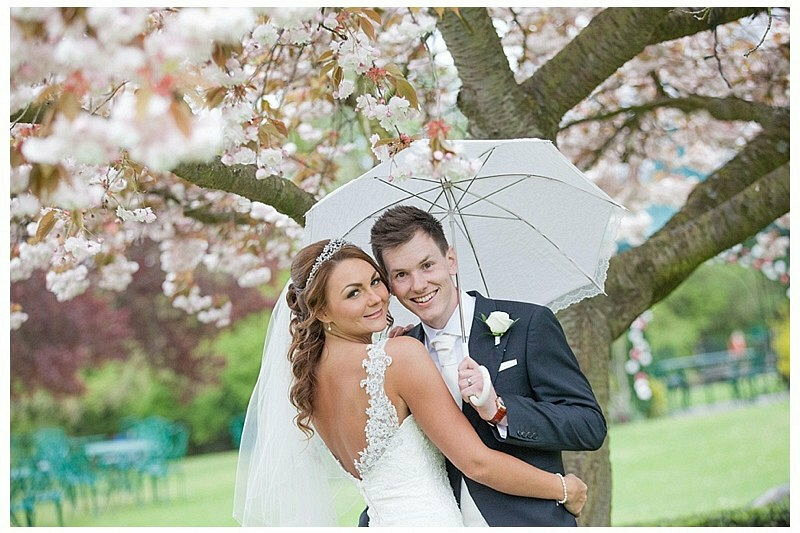 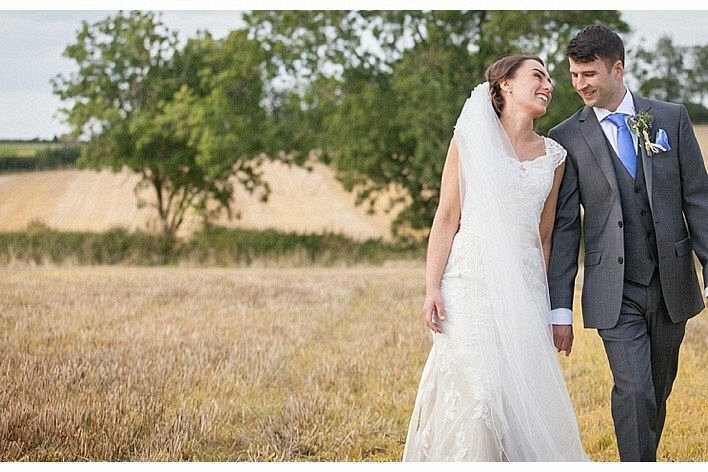 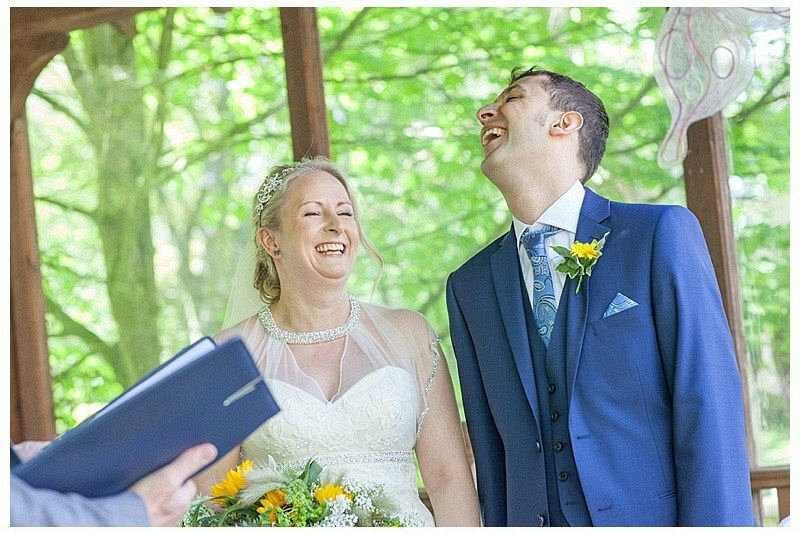 Pippa is based in Totnes, Devon, and photographs weddings all over the country from Scotland to Cornwall, as well as various international destinations including France and Italy. 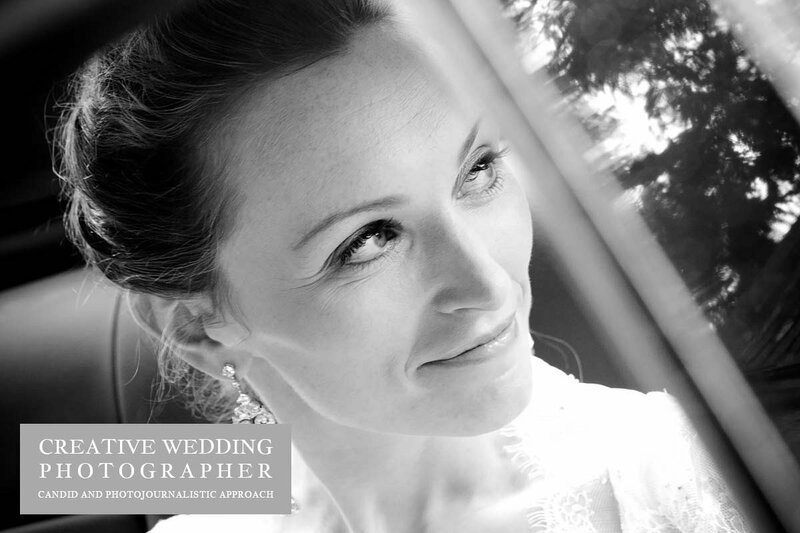 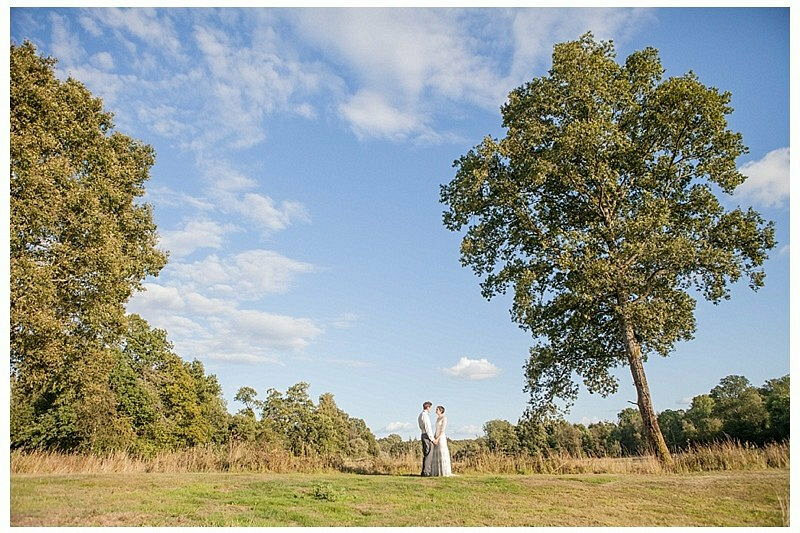 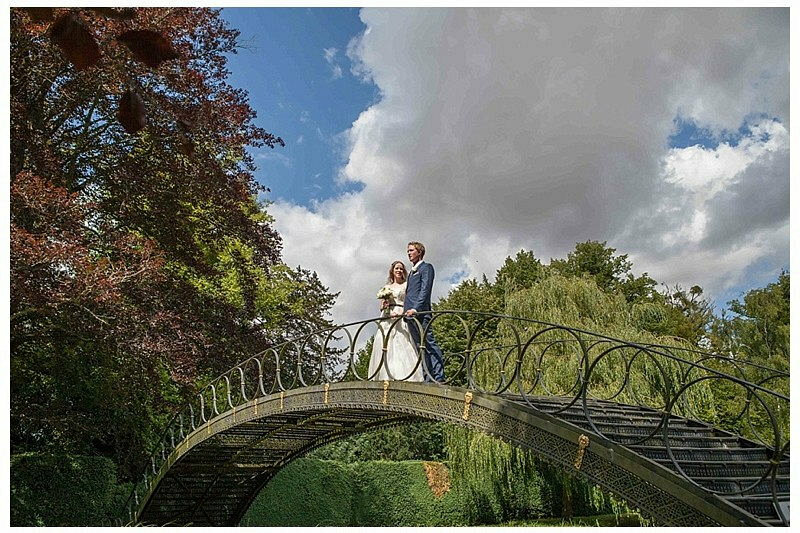 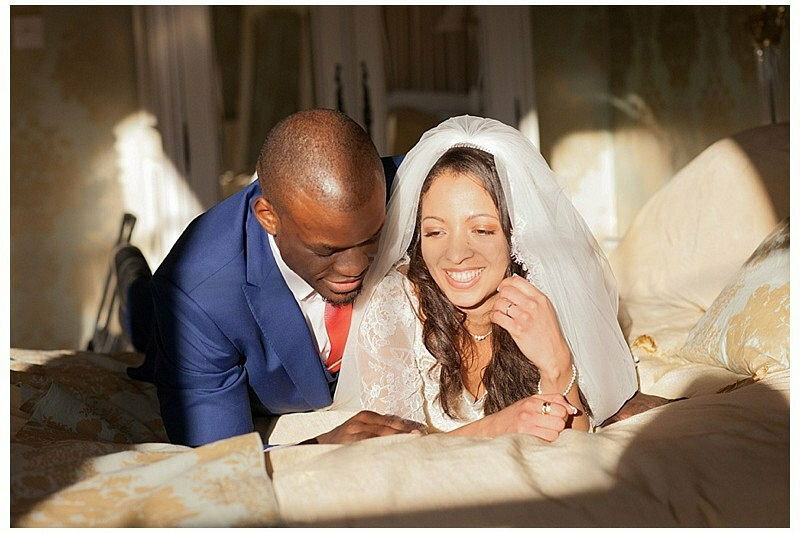 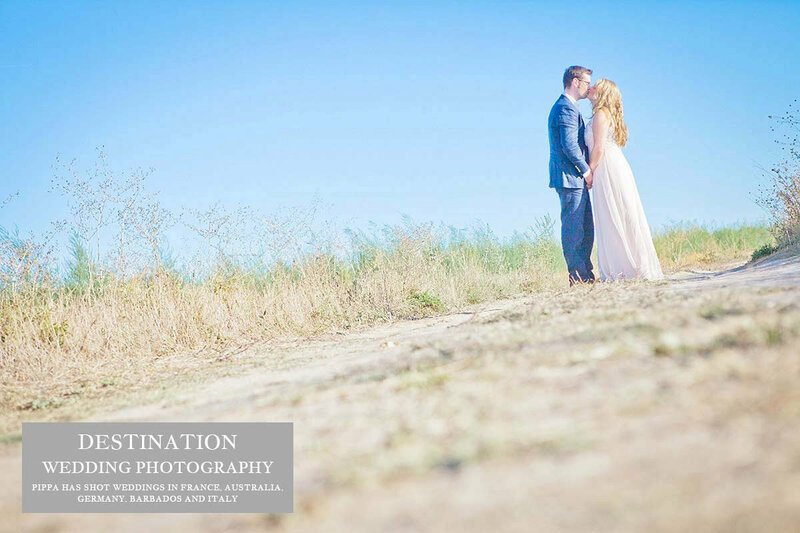 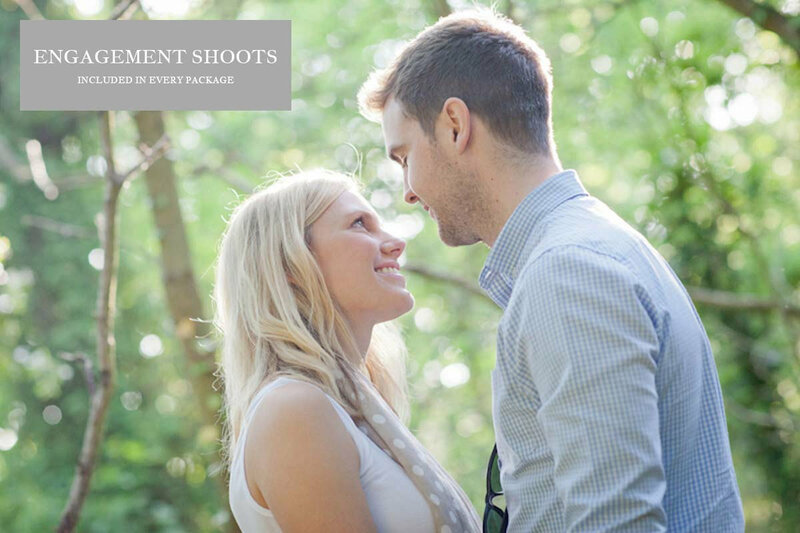 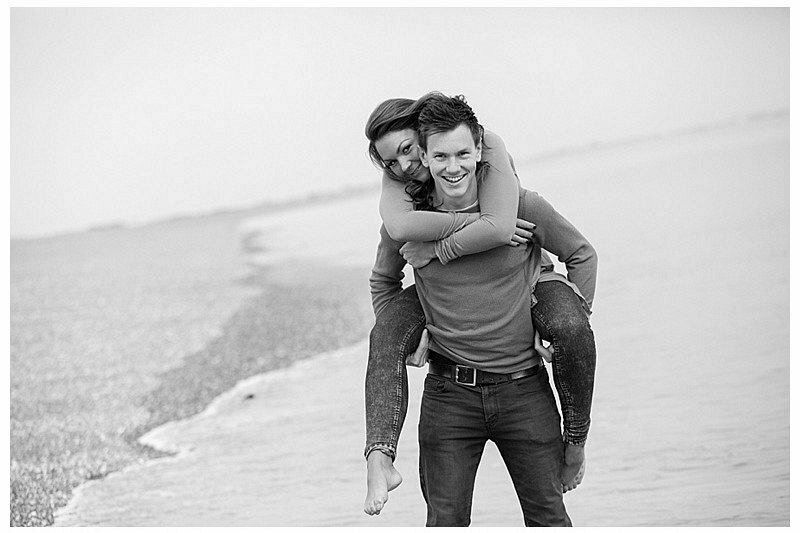 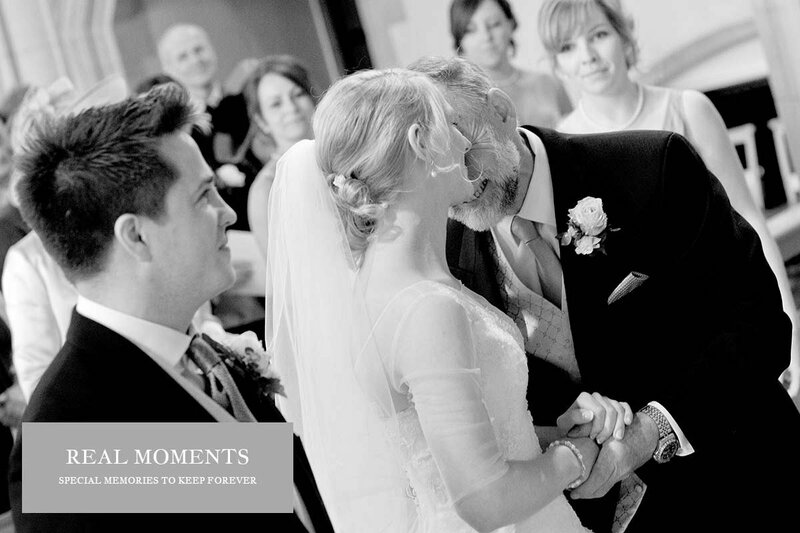 Her natural approach to wedding photography and relaxed manner ensure couples feel comfortable in front of the camera. 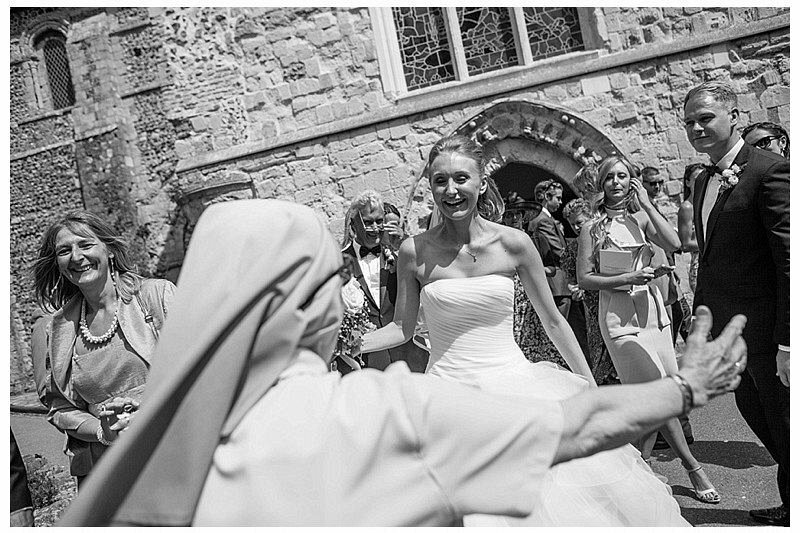 Please get in touch if you are looking for a classic, candid, fun, photojournalist style of photography.